Take a look at our special Spring discounts! 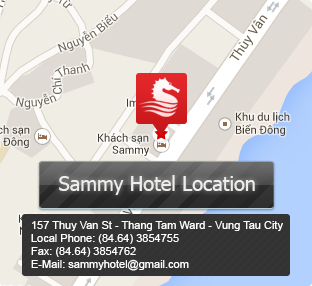 Copyright © 2013 SAMMY HOTEL VUNG TAU. Allright Reserved.